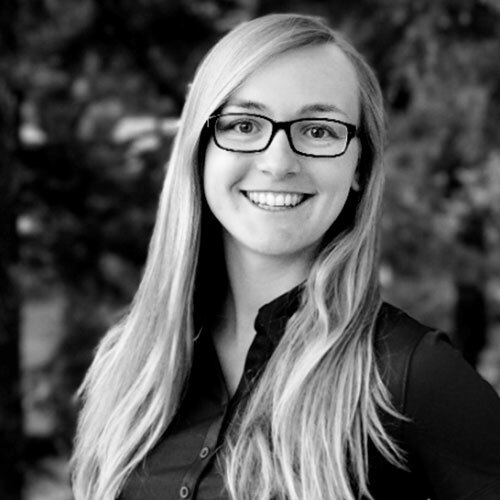 Brooke Wenig is the Machine Learning Practice Lead at Databricks. She advises and implements machine learning pipelines for customers, as well as educates them on how to use Spark for Machine Learning and Deep Learning. She received an MS in Computer Science from UCLA with a focus on distributed machine learning. She speaks Mandarin Chinese fluently and enjoys cycling. We all know what they say – the bigger the data, the better. But when the data gets really big, how do you mine it and what deep learning framework to use? This talk will survey, with a developer’s perspective, three of the most popular deep learning frameworks—TensorFlow, Keras, and PyTorch—as well as when to use their distributed implementations. As a developer how do I pick the right deep learning framework? Do I want to develop my own model or should I employ an existing one? How do I strike a trade-off between productivity and control through low-level APIs? What language should I choose? In this session, we will explore how to build a deep learning application with Tensorflow, Keras, or PyTorch in under 30 minutes. After this session, you will walk away with the confidence to evaluate which framework is best for you.